ARTICA (Aerodynamic Reentry Technology In Cubesat Application) is a response to the increasing problem of space debris generation in most used LEO orbit. 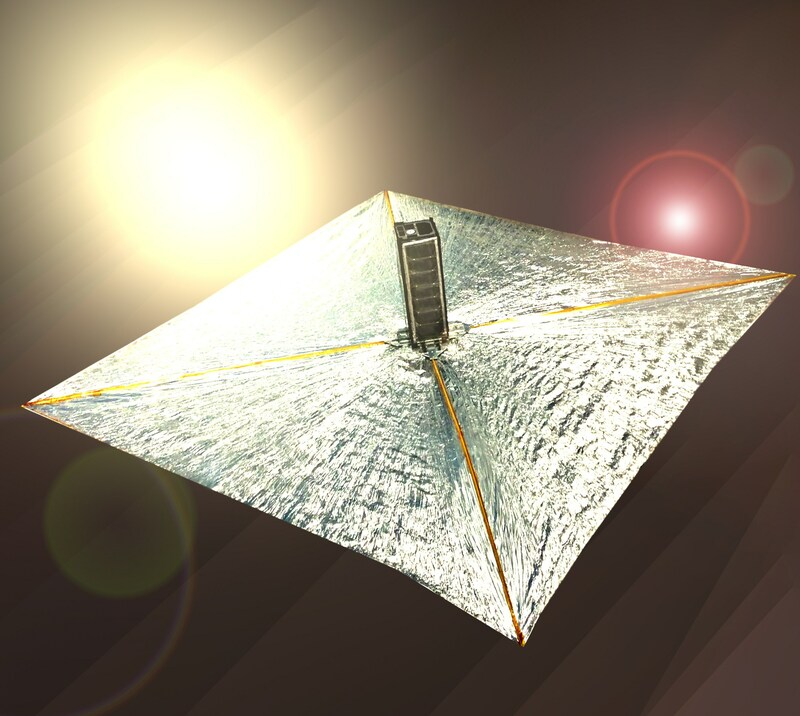 ARTICA is a deorbiting system thought to be user friendly even for a 1U cubesat, with low volume required on board satellite. The philosophy of stand alone system and affordable system is key element in order to become a valid solution for future nanosatellite commercial missions.